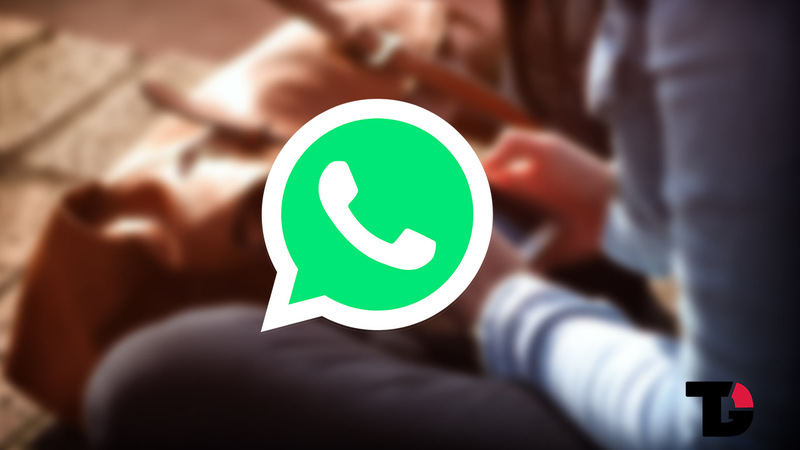 WhatsApp, the most popular social networking app for Android as well as iOS users has received its latest Beta update. This particular update is highly beneficial for all the users having an Enterprise account as it lets them know that their chat is end to end encrypted which is a huge plus point as it helps maintain confidentiality. Internet went into meltdown a few days back after it was spotted that WhatsApp has added a UPI-based payment feature. That feature was discovered in some devices all of a sudden but there hasn’t been any official rollout for that feature yet. However, this Beta update for WhatsApp 2.18.50 comes with some exciting new features and minor bug fixes. WhatsApp has also decided to add a hidden WhatsApp store which will allow its users to download sticker packs to spice up the conversations. Sticker packs were made mainstream by Hike and became a common theme in other social networking apps such as Facebook, Viber, etc. Recently, Snapchat came up with their own version of funky stickers and animation called bitmoji. Bitmoji was a virtual version of you which came as a sticker. Now, WhatsApp has also decided to introduce stickers which can be downloaded from the Facebook servers. WhatsApp has also been busy developing a feature which will allow the users to download all their WhatsApp data. This feature is known as GDPR Data Privacy. With most European countries concerned with WhatsApp sharing the personal data of users to Facebook, WhatsApp has finally decided to take this step. There will also be a new icon introduced under the “Account” section titled “Download my Data”. This will serve as a backup of all your files on WhatsApp.